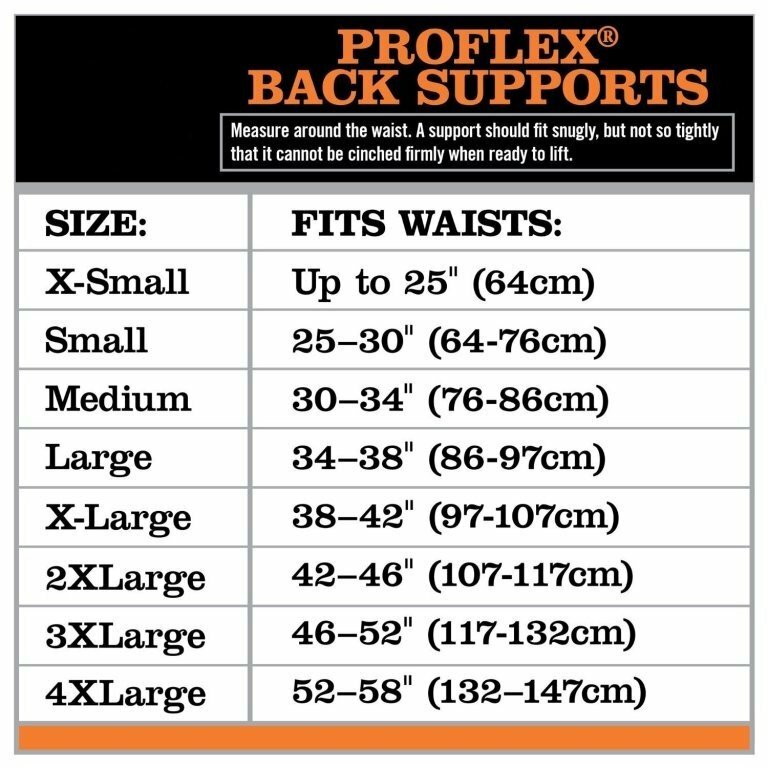 Proflex Standard Spandex Back Support features Sticky Finger Stays, innovative Power Panel positioners and more. 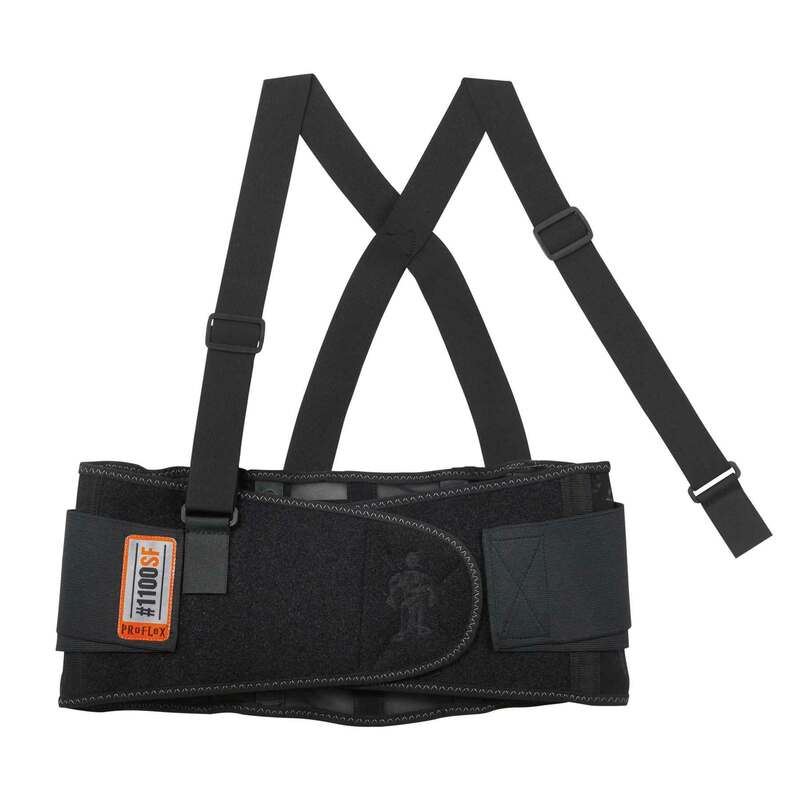 All Proflex line of back supports will keep you reminded of proper lifting techniques and helps you through a work day of bending, twisting, and schlepping. 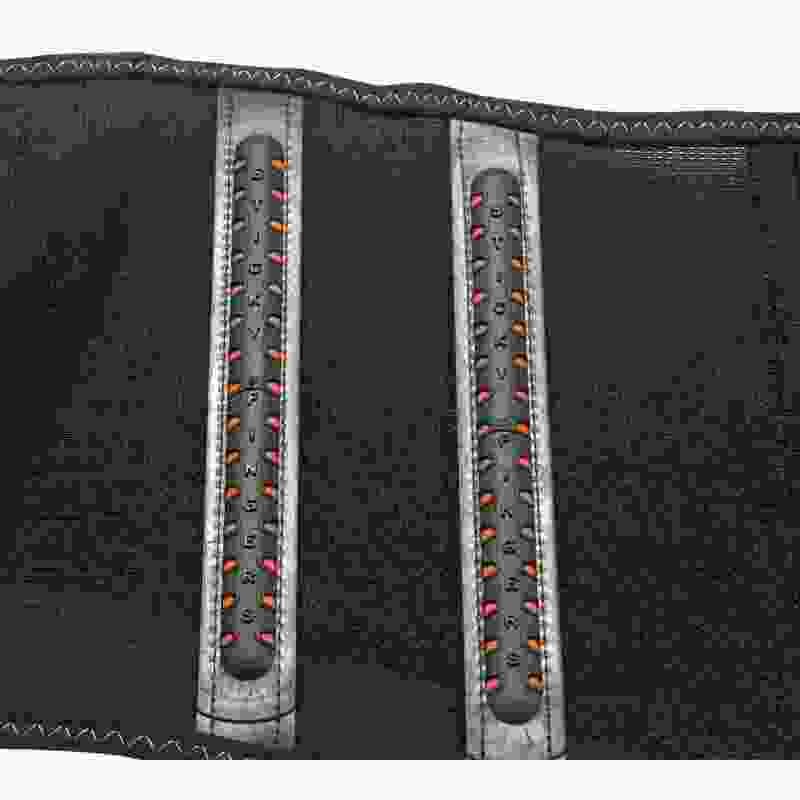 Patented non-conductive Sticky Fingers stays.